I want hair like yours! 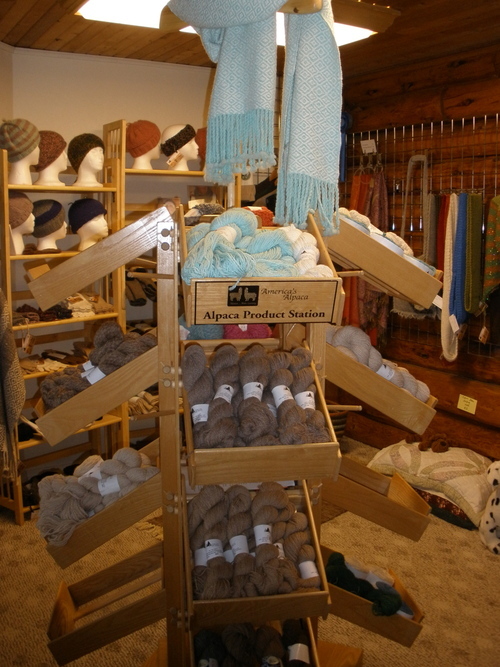 We are full time alpaca ranchers located in Southern Oregon since 2002. 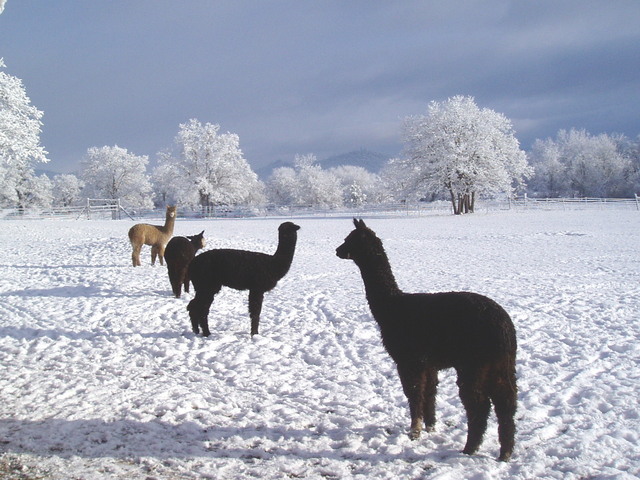 Alpacas at Lone Ranch is conveniently located between Eagle Point and Shady Cove, 4.5 miles west on Oregon’s Scenic Byway 234 in the beautiful Upper Rogue Valley, close to historic Jacksonville, the cultural treasure of Ashland, and the unsurpassed beauty of Crater Lake. 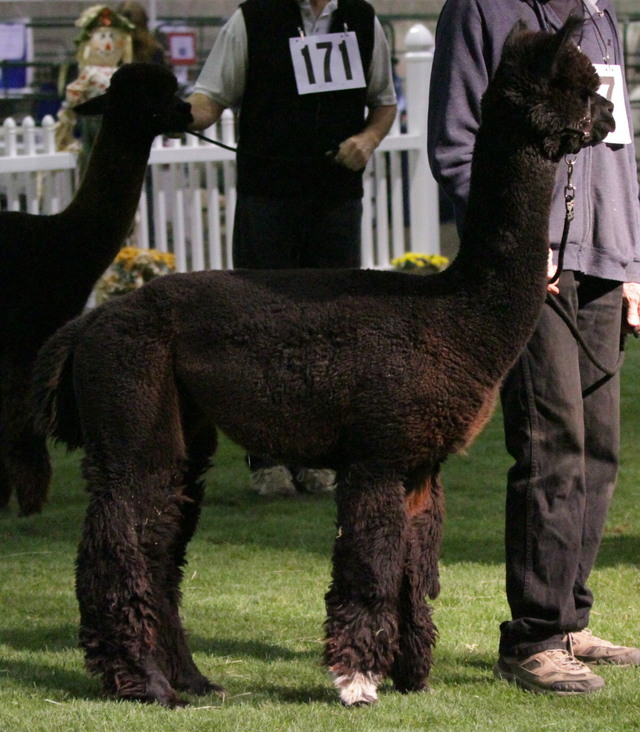 Whether you are just curious about alpacas or are already a breeder, call us or e-mail, to find out how we can help you succeed in the alpaca business. Visitors are welcome most days, including holidays - as long as we are at the ranch. Please call first to avoid disappointment at the locked gate: 541-821-8071. • Purchases $1,001 and up - FINANCE TERMS available at 30% down, 12 monthly payments 0% interest. • Transportation and veterinary inspections are the responsibility of the Buyer. Free agistment for 30 days from date of purchase. Thereafter, agistment is $3 per day. Females due in June stay free until cria is a minimum of one month old. Thereafter, the fee is $5 per day for dam and cria. Reduced fees on rebreeds to our studs are available. Buyer is responsible for all vet services including ultrasounds. Buyer pays for health certificate and transportation. 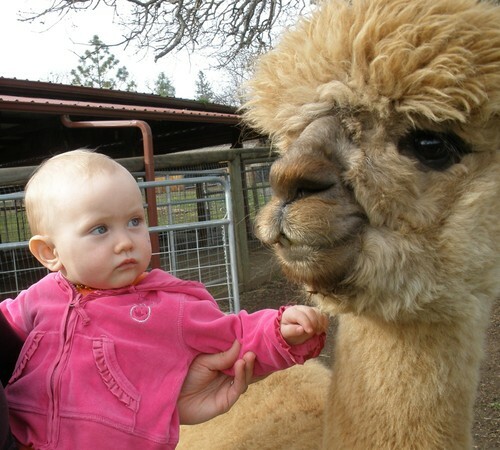 Every Ranch should have an alpaca like Kimaree. She is our PR girl who stops everything - including eating! - when she notices visitors approaching. She loves to be touched, petted, groomed, hugged and photographed.